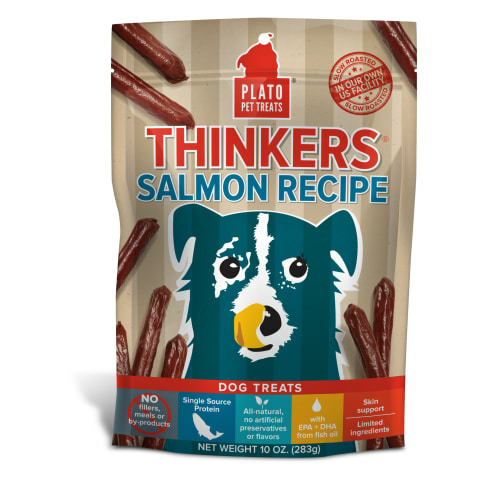 The Plato Way: Real people creating real treats for dogs in the most considerate and conscious way possible in the heart of California. 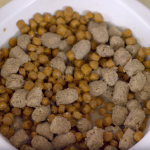 We want you to feel good about what you’re feeding your pet. 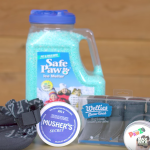 It’s a responsibility we take to heart. 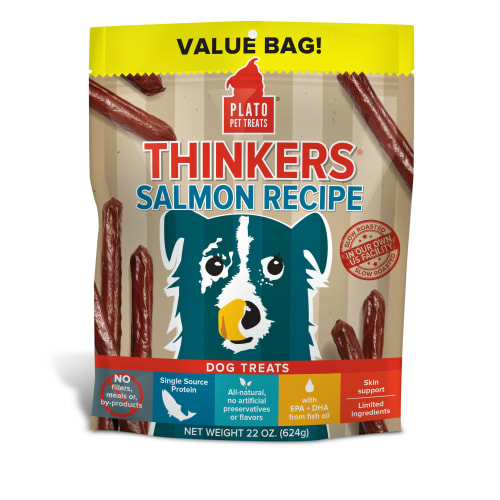 That’s why we monitor every inch of every treat’s journey. 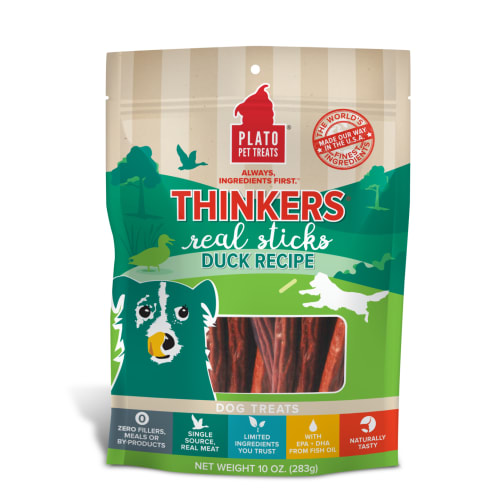 From the careful choosing of our responsibly-sourced, all-natural ingredients to our in-house production and conscientious distribution, our sky-high standards are never compromised. 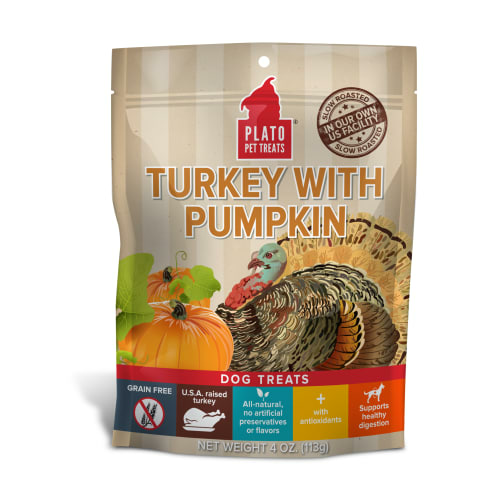 This ensures that every treat that leaves our sight is safe, wag-worthy and wholesome. 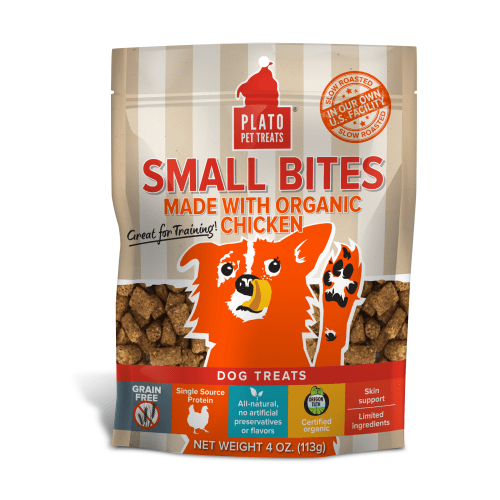 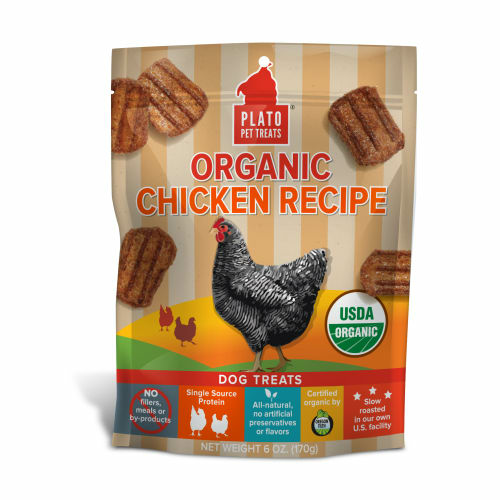 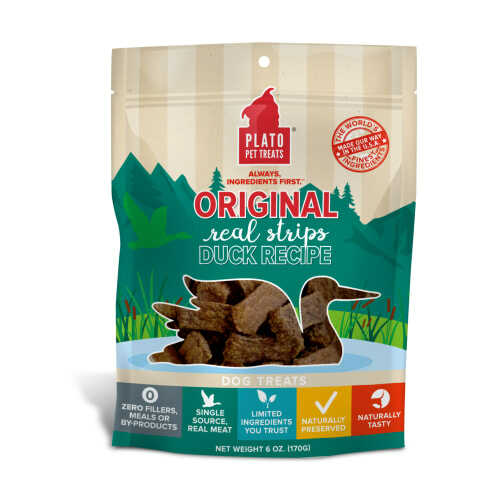 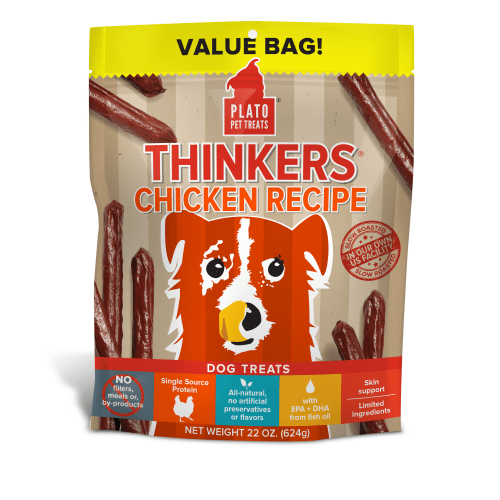 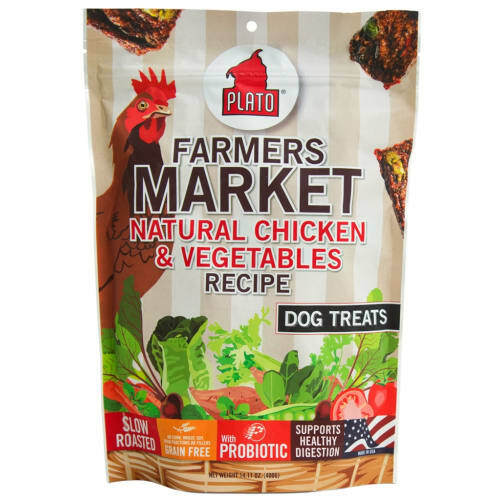 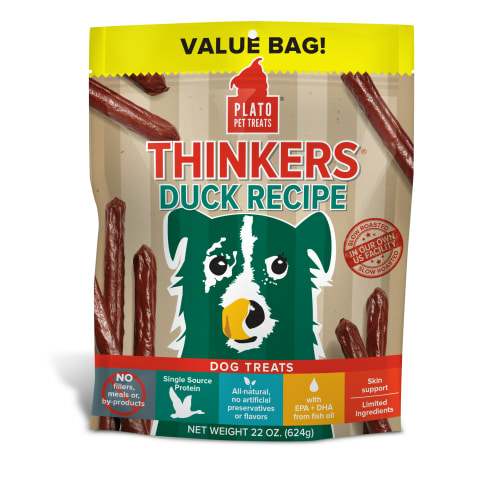 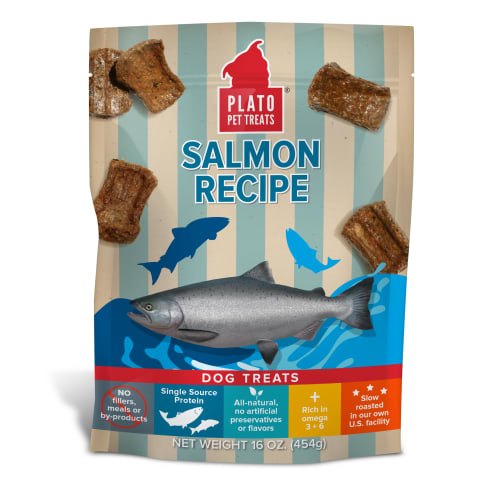 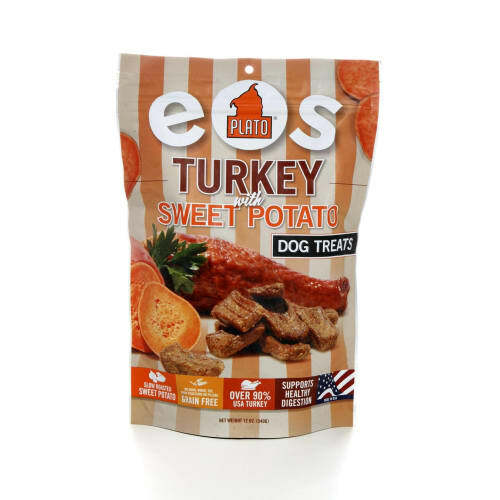 Buy Plato dog treats!